Before I head across the Irish Sea for pastures new I want to tell you about one of my favourite places on this side of the pond, should you ever be in the area looking for somewhere lovely to visit! Unfortunately, time is not on my side so I am writing this post in the wee hours between bedtime and daylight. I’ve mentioned the focus of this post a few times before but it’s such a special place it really deserves a post all of its own. 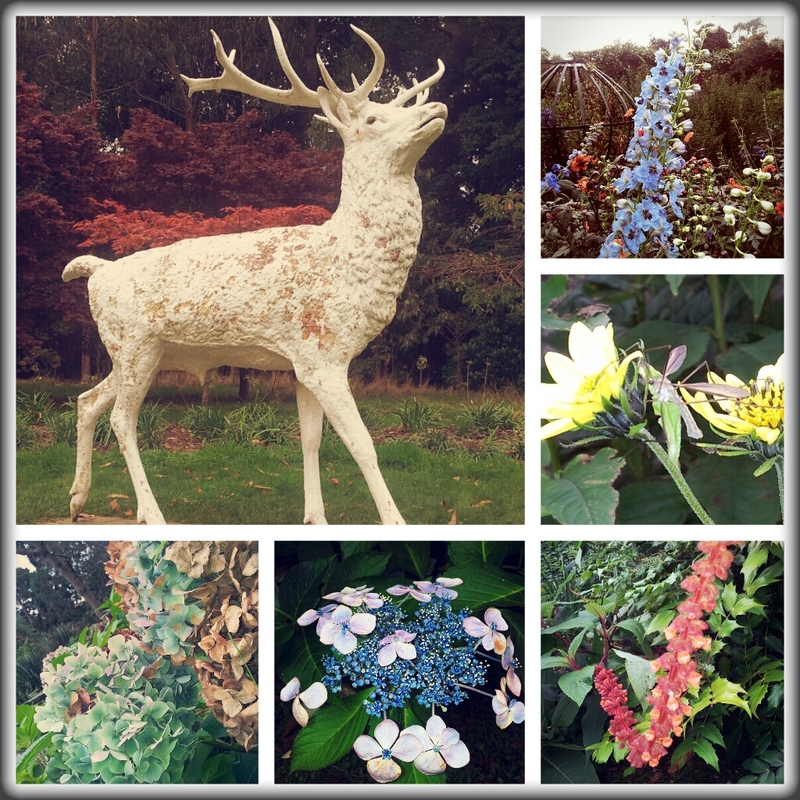 Ever since I was a wee girl I’ve loved to visit Mount Stewart. I can feel myself beginning to smile in the car on the way there. Our journey sees us snake round the bends of the Portaferry Road with fields on our left and Strangford Lough on our right. As a child I can remember walks around the lake with our dog, Lucky and picnics on the lawn with my nanny in front of the house. Each time I visit I’m reminded of many happy memories. More recently I enjoyed taking pictures of the gardens as I helped a friend in search for some last minute seasonal inspiration ahead of her autumnal wedding which I wrote about here. 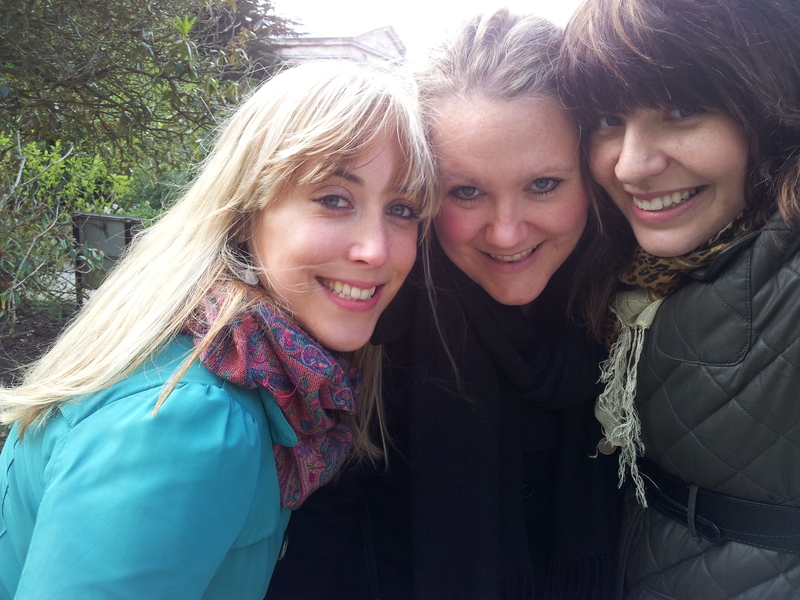 Incidentally, my friend found the beautiful lace shawl she is wearing in the picture at the Autumn fair! Mount Stewart is a property and gardens, now owned by the National Trust. It is located along the Ards Peninsula and is about 45 minutes from Belfast city centre by car, (depending on traffic.) 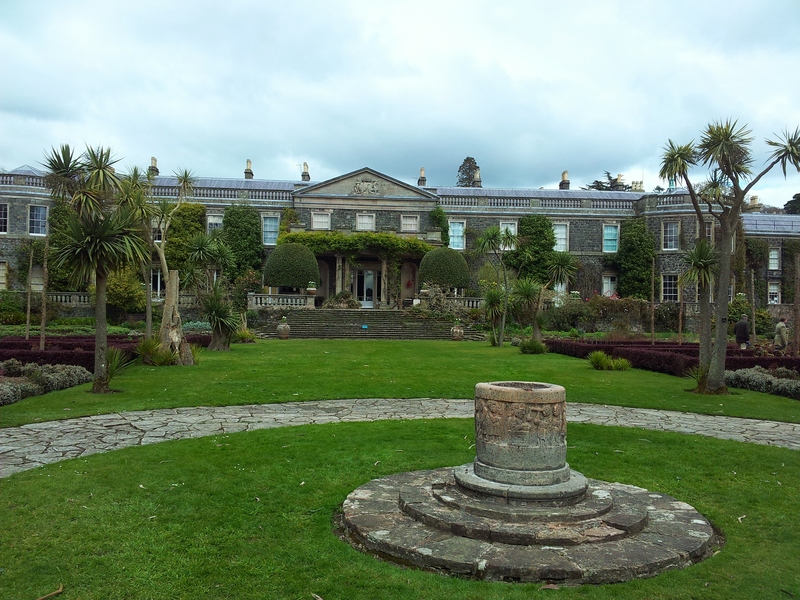 The venue comprises of Mount Stewart House and Gardens and Temple of the Winds. The house is currently closed for renovations but will re-open in March. Unfortunately the National Trust made a decision a while back to just allow visitors to walk through their properties without a guide and from my perspective, this is a huge mistake on their part. I’m not sure if this decision has remained in tact or has been reversed so it may not still be the case. I hope it isn’t! I’ve visited a lot of National Trust properties and the staff at Mount Stewart definitely know their stuff. There’s something special about seeing the property anew through the eyes of the guides who are truly passionate about the place’s history. So, in case tours haven’t been reinstated and you spot a member of staff on your visit ask questions about the history of the place. You might be amazed at what you hear! The gardens at Mount Stewart are spectacular and were a labour of love for Lady Edith – also referred to as Lady Londonderry. They have been lovingly restored and maintained by a team of dedicated staff and volunteers. Edith loved to spend time outdoors and the gardens’ story is every bit as interesting as that of the house itself. Garden tours are still available and are really worthwhile, even if you don’t know your dahlia from your daisy. 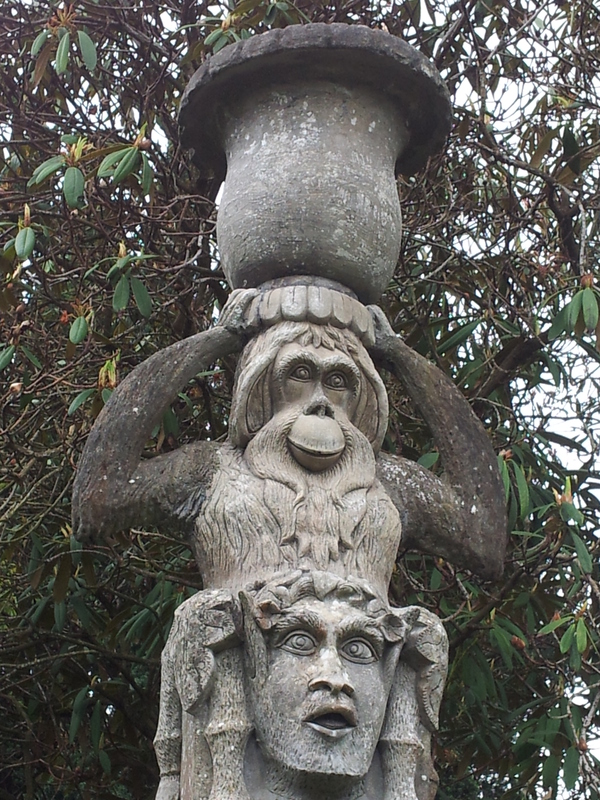 Each of the gardens tells as story – look out for the stone animal figures, known as the Dodo Terrace which can be found in the Sunk Garden. Each one represents the character traits of members of Lady Londonderry’s Ark Club which was established in 1915 and some are racier than others! I wonder who is represented here? 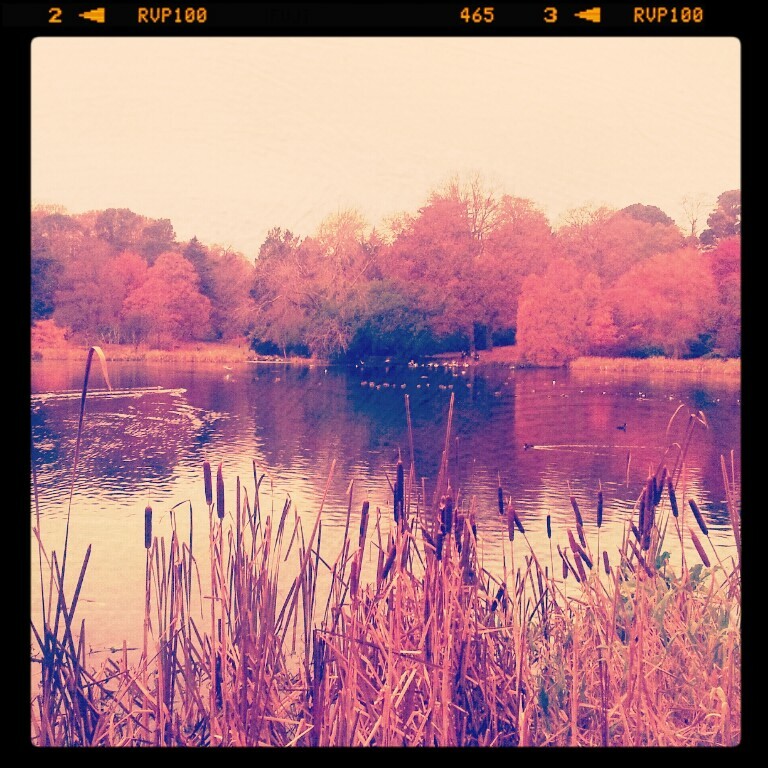 If you are interested in photography you will find plenty of inspiration here. This is a place where wildlife thrives. 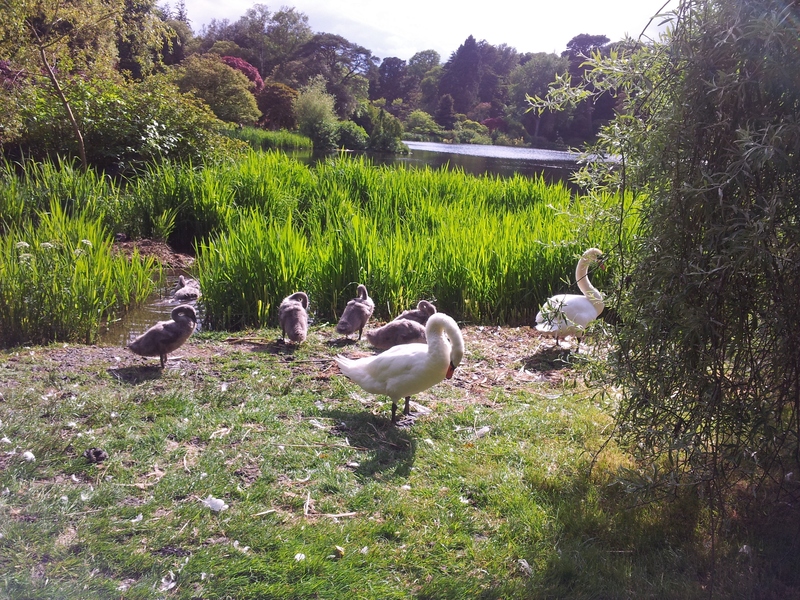 It’s a great place to spot our, now very rare, red squirrels and the lake is currently home to a pair of swans and their signets. We were lucky enough to see them preening and busying themselves with nest building last year – quite the sight! If you visit in the summertime you’re sure to see baby swallows as well as mama bird popping back and forth to the nest boxes with tasty morsels. A great view point is at the outdoor coffee hut. 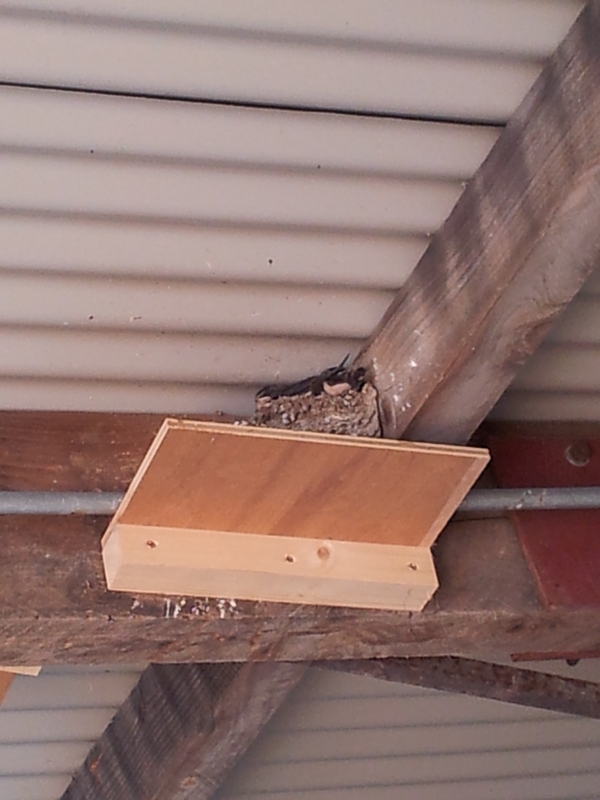 If you are waiting in the queue be sure to look up at the nest boxes over head! Baby swallows waiting for mama to bring some food!